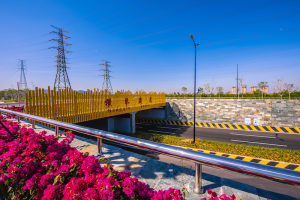 The issuance of residence permits follows the release of guidelines by the State Council on 6 August stating that residents of Macau, Hong Kong and Taiwan who have lived on the Chinese mainland for longer than six months will be able to apply for mainland residence permits from the start of September. Residence improves their access to public services at electronic terminal devices in places such as railway stations, airports and banks on the mainland. 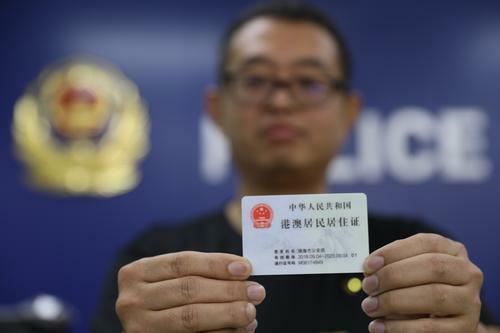 Under the new rule, applicants who have stable jobs and accommodation or who are studying on the mainland can apply at local security bureaus with their mainland travel permit cards and related materials and get a mainland residence permit in 20 to 30 working days. The cards grant those studying or working on the mainland roughly the same rights as mainland residents in employment, social security, medical and legal services, vehicle license applications, hotel and travel ticket bookings and more. The permit resembles a second-generation national ID card and has an 18-digit pass number on the front. Numbers starting with 81 indicate the card owner is from Hong Kong while those starting with 82 are presented to those from Macau. Card recipients don’t need a mainland household registration or to give up their residency or welfare entitlements in their place of origin.